An ultra-translucent, refreshing powder that dusts on like a mist and sets makeup to help extend wear. This weightless powder sets, perfects & refreshes makeup for a silky smooth, invisible finish. Formulated with 50% water and glycerin, this powder creates a mist-like sensation on the skin, for a seamless finish and comfortable feel. 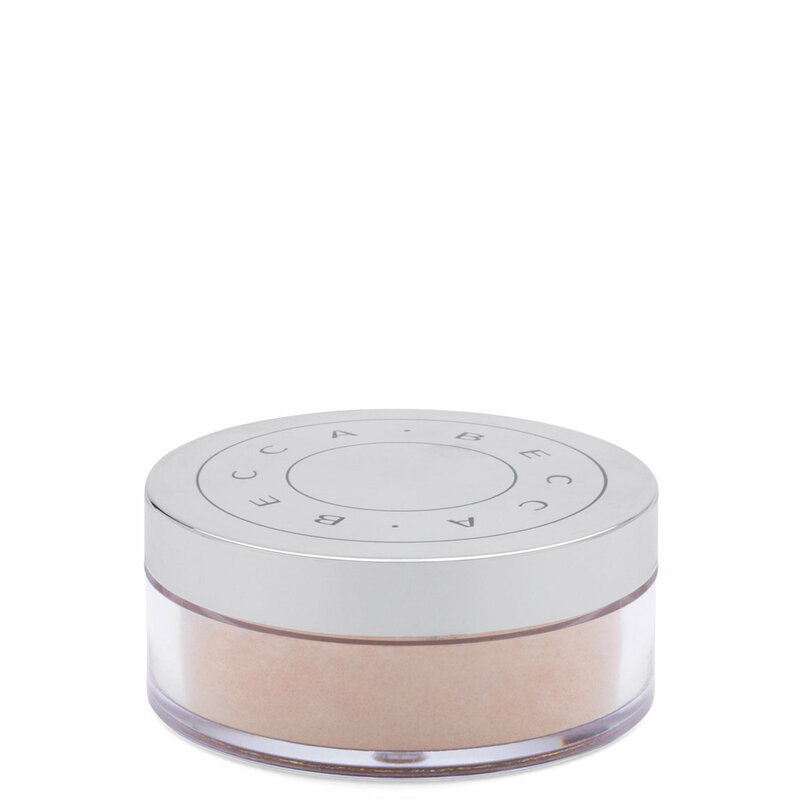 Ultra-fine, light-reflecting powders float over skin to smooth and blur fine lines and imperfections. Apply all over the face to set makeup. Close cap tightly after each use to keep powder cool. Reapply as needed to rejuvenate and refresh makeup. Ideal for all skin tones.